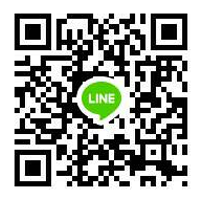 Product Dimensions: 26 (W) X 42 (L) X 7.5 (H) cm. 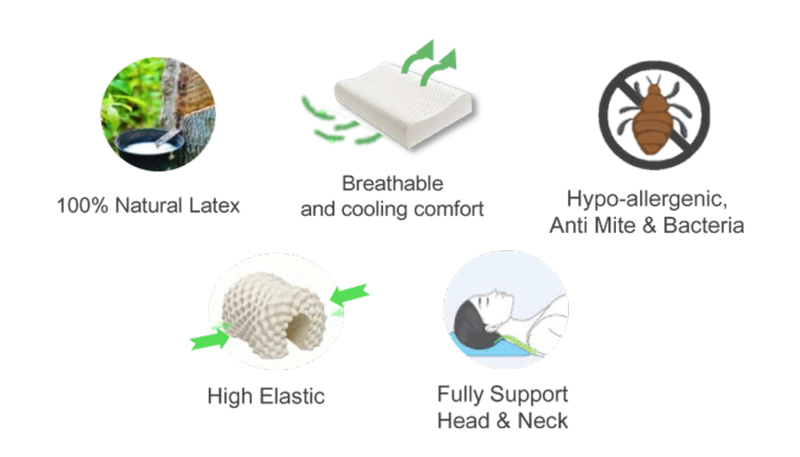 Mekin Baby Infant pillow is made from 100% Thai natural latex directly from local rubber planters, southern part of Thailand with standards quality controlled and non-synthetic rubber contained. 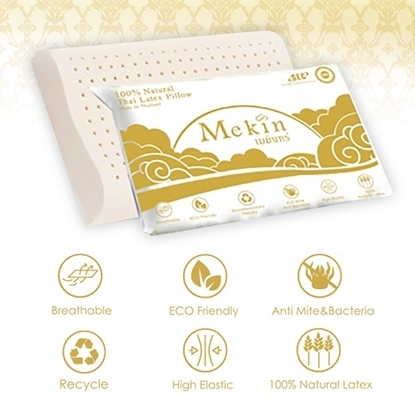 Mekin Baby Infant Latex products is not only inhibit the growth of mold, fungus, and dust mites. But it is also provide more support than normal pillows while still conforming to your unique shape. • Helps with flat head syndrome - Newborns are so precious and delicate and their skulls are soft and still developing. Due to the soft bone structure, a baby’s head can become flat depending on how long and often their head is in one position. 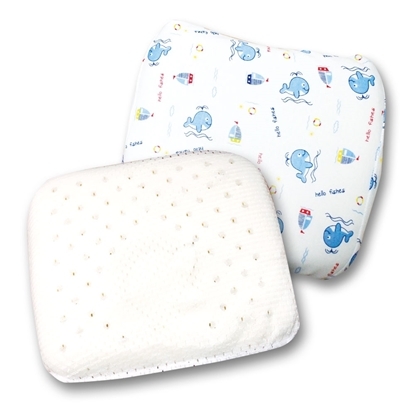 Mekin Baby Infant pillow flat head helps disperse the head’s weight and mimics the natural curve of your baby’s head. • Head & Neck support - Our baby pillows are made with a concave center and a cushioned lining which offers both head and neck support. 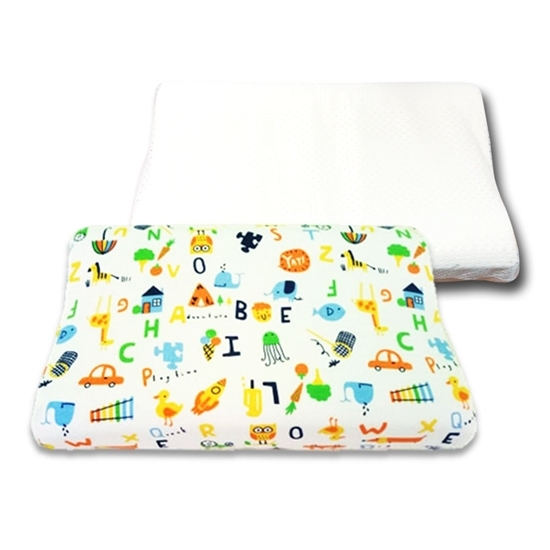 Mekin Baby Infant Latex Pillow are recommended for ages 0-24 months old. Our pillow is a great solution for parents who are worried about their little one developing a flat head. • Gentle material on baby skin - The pillow included an anti-bacteria, anti-dust mite lining and Anti allergies cover with invisible zipper which won't damage your baby and easy to wash & dry. • Breathable & Temperature control - Breathable, natural fiber keeps babies warm to prevent cold. 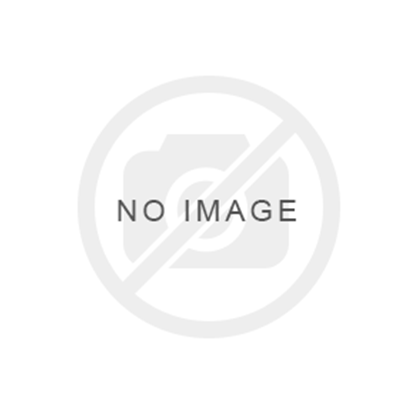 - Machine wash: set on gentle cycle with mild detergent. - Hand wash: gentle wash and air dry nature for longer life expectancy. - You can open the zipper, the pillow cover can be removed and can be washed.